The Purple Tiger Moth Rhyparia purpurata is an attractive species that flies from June to August. It is quite common across Europe and Asia. Photo taken in Hungary by Gerard Gorman. The Hungarian Puszta is flat-lowland-grassland habitat. It can, according to season, be wet or dry. 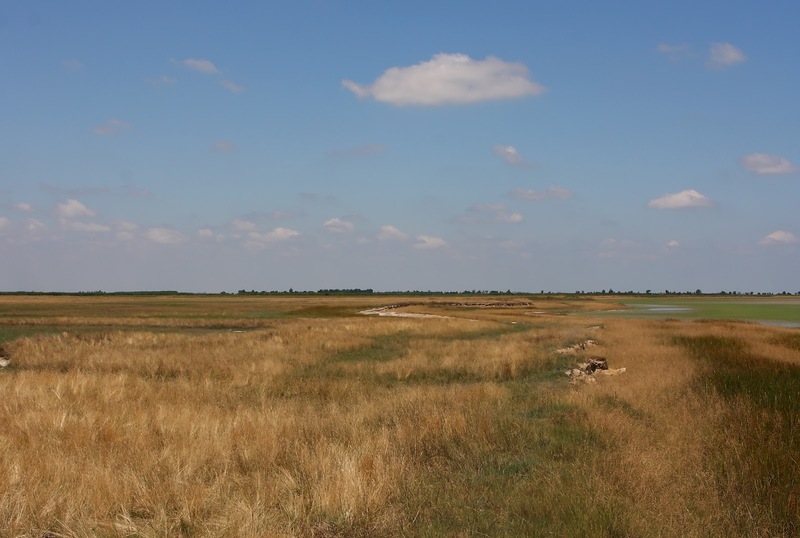 The main expanses lie east of the Danube on the so-called Great Plain. Mammals include Susliks, Mole-rats and Steppe Polecat. Birds include Great Bustard, Roller, Lesser Grey Shrike and Saker Falcon.